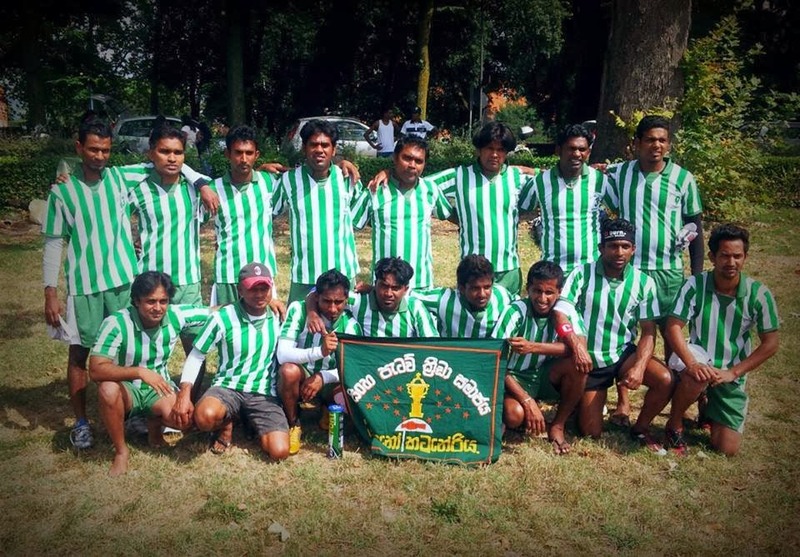 Sport of Sri Lanka Elle it was pastime game and national sport in year between 1960 -1980.which was introduced by our ancestors in Sri Lanka more Than two thousand years ago.But now it was operated few district such as Colombo,Gampaha and Putthalam..වසර දහස් ගනනක ඈත අතිතයක් ලංකා ඉතිහාසයට හිමිකමක් ඇත්තා සේම මෙම දුප්ප්ත අයවලුන් ක්‍රීඩාකරනු ලබන එල්ලේ ක්‍රීඩාවටද ඒ හා සමාන ඈත අතිතයක් හිමි බව අප අමතක නොකල යුතුය. එම ක්‍රිඩාව වර්ෂ 1960 ත් 1980 ත් ජාතික ක්‍රීඩාව විය. Sri Lanka Navy’s Lieutenant Yoshitha Rajapakse’s name has been proposed to head the Sri Lanka Elle Federation according to reliable sources. He has responded in a positive manner to the proposal and also set to take up the position. The AGM is scheduled to be held on March 30 where the election too is to take place. Lieutenant Rajapaksa is well known for his rugby which sport he is at the top ranks and led the national team and still engaged with national rugby squad. There are 160 Elle Clubs affiliated to the Elle Federation with full voting rights. President Mahinda Rajapaksa too held the post of Presidency of the Elle Federation in the past. At present the Federation is headed by Provincial Councillor Ananda Harishchandra. Lieutenant Yoshita Rajapaksa has submitted his nomination papers to be the President of the Sri Lanka’s Elle Association, in the official election of the Sri Lanka Elle Association to be held on the 30th of March. It is certain that he would be elected to be the President of the Sri Lanka Elle Association. 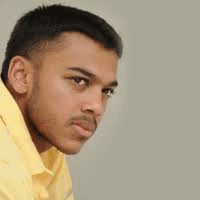 According to the reports received by the Elle Association that it is learnt that Yoshitha Rajapaksa, the son of President Mahinda Rajapaksa had received several requests from the past stalwarts of Elle and from many Elle clubs in this regard. Accordingly he had forwarded his nomination papers with his complete consent. Yoshitha is attached to the Sri Lanka Navy and it is learnt that he is also made the Captain of our National Rugby team in International rugby tournaments. It is learnt that he had lent his support for reorganising the Sri Lanka Elle association. It is learnt that several other politicians have also submitted their nomination papers for this forthcoming election. A former President, a provincial council member Randeera Rodrigo and a Deputy Minister of Fisheries Sarath Kumara Gunaratna and a host of other Provincial council members have also submitted nominations and it is going to be a keenly contested election.